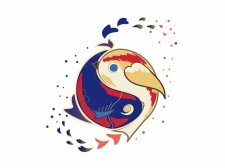 On May 4, 2019, the Erie Asian Pacific American Association (Erie APAA) will host the seventh Asian Festival at Rainbow Gardens at Waldameer Park, 11:00am – 6:00pm. Erie APAA has successfully hosted this event biennially since 2007, with attendance growing to 3,000 people at previous festivals. The festival will showcase the diversity of several Asian countries/cultures in our community: Bangladesh, Bhutan, China, India, Japan, Myanmar, Turkey, Pakistan, and the Philippines. There will be display booths, cultural performances, demonstrations, activities, and ethnic food. Through this festival, Erie APAA hopes to promote greater understanding and appreciation of the cultural diversity of Asia.  Support for this program is provided in part from an Erie Arts & Culture Project Grant, made possible by community contributions to the United Arts Fund and the Erie Arts Endowment. This project is also made possible by a Special Events Grant provided by the Erie County Gaming Revenue Authority. 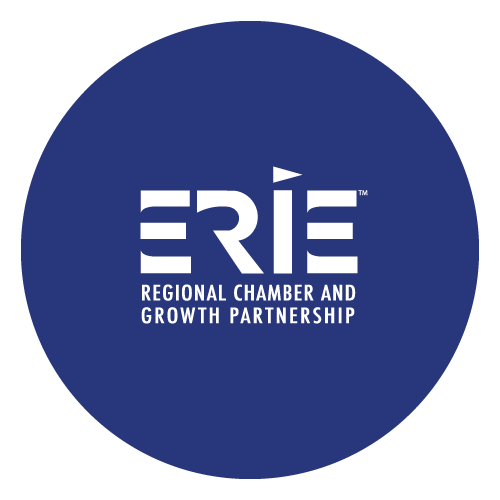 Erie Asian Pacific American Association (Erie APAA) is a volunteer-led, non-profit organization under the umbrella of the Erie Regional Chamber and Growth Partnership.  Erie APAA showcases the diverse Asian/Pacific cultures to the Erie community through educational and cultural activities/events such as the Asian Festival, Taste of Asia, Multicultural Asia Day at the expERIEnce Children’s Museum, and educational events at local schools and organizations. For more information on Erie APAA visit http://www.erieapaa.org.